Mr. Susser graduated from the University of Memphis with a focus on Accounting and Religious Studies. While in college, he spent two years working as a full-time paralegal at Siskind Susser’s Memphis office where he assisted attorneys in filing Labor Certifications, H-1B visas for specialty occupation professionals, H-2B visas for Temporary Non-Agricultural Workers, L-1 visas for intra-company transfers, and EB-5 Investor Visas. Mr. Susser went on to earn his Juris Doctor degree from the University of Memphis, Cecil C. Humphreys School of Law. During law school, he worked at the firm on a part-time basis focusing on EB-1 petitions for foreign nationals of extraordinary ability, EB-2 national interest waiver petitions, and O-1 visas for foreign nationals of extraordinary ability. While in law school, he also assisted in pro bono cases involving U-visas for victims of crimes and humanitarian cases. Siskind Susser PC is one of the largest immigration law firms in North America, and its attorneys have experience handling all aspects of American immigration and nationality law. Because U.S. immigration laws are federal in nature (i.e. no state or provincial law is involved), the attorneys at Siskind Susser are capable of providing legal services to clients in the United States and abroad, having clients in every U.S. state as well as countries all over the world. The firm’s clients include several of the largest hospital systems in the U.S., the world’s largest paper manufacturer, one of the world’s best-known entertainment companies, and one of the largest international nurse staffing companies in the United States. Siskind Susser lawyers provide consultations to corporations and individuals on immigration law issues and handle cases before the government. Siskind Susser also assists clients with immigration matters outside the United States. The firm is a co-founder of Visalaw International – the Global Immigration Law Alliance and works with many of the world’s top immigration specialists assisting companies and individuals relocate and do business anywhere in the world. 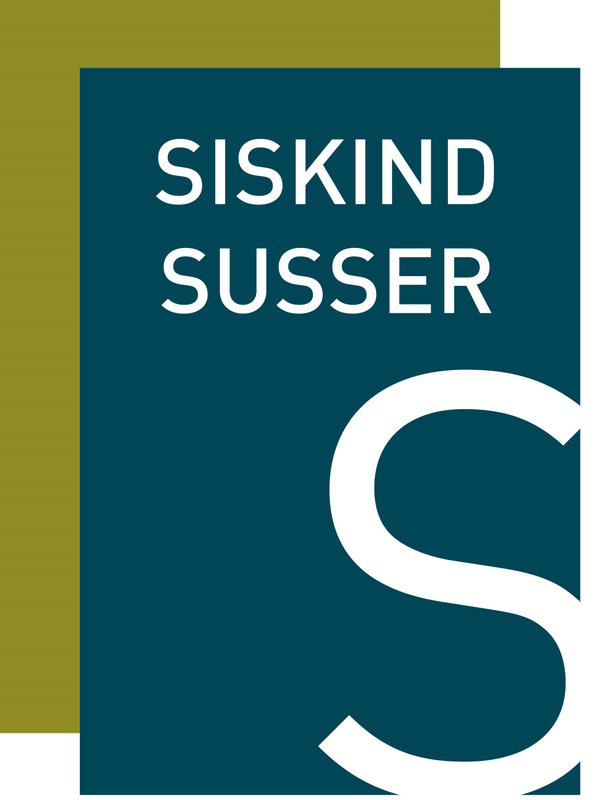 Siskind Susser is a law firm committed to providing quality and efficient service, striving to constantly monitor developments in immigration law and use state-of-the-art technology for research, client communications, and case management. The firm also doesn’t passively react to changes in the law which affect our clients. The firm has played a leading role lobbying for numerous immigration-related bills over the last several years, drafting key sections of immigration laws, and assisting state and federal agencies in designing immigration-related regulations and guidelines. Widely recognized as one of the top immigration law firms in the United States, Siskind Susser is AV rated by Martindale Hubbell and is included in U.S. World and News Report and Best Lawyers 2018 Best Law Firms rankings.